The Scottish Off Road Club is one of Scotland’s most loved motorsport clubs. We run Cross Country motorsport events for families with 4×4 vehicles. 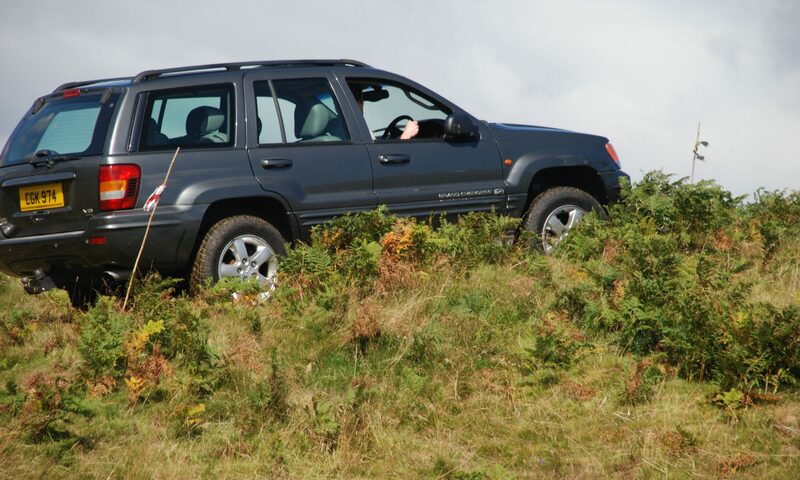 The Scottish Off Road Club Ltd have a healthy membership, and cover several of the cross country driving disciplines. Our membership is a varied bunch, with differing interests and backgrounds from the young to old, experienced to complete beginners. Whilst we run a variety of different events throughout the year, members have their favourites and take part in the ones which interest them. As well as participating, we often get help from the members with setting up, because they want to learn more about the design or logic behind what we do! Apart from being 4×4 orientated, the club is also involved in the Scottish Cross Country Championships and a lot of us are at various levels within the rallying world, from training and radio marshalling right through to Rescue, Recovery and Clerks of the Course. As part of our social side of things, the club generally have a camping weekend in the summer, as well as helping out at non-motorsport events and various meals throughout the year. We are also rumoured to have more radio amateurs within the club than most of the local radio clubs in Scotland!